Apple has posted Q2 2016 earnings of $50 billion in revenue and $10 billion in profit. This is for the January to March 2016 quarter. Their earnings dropped as per their guidance last quarter citing macroeconomic issues and extra inflated iphone demand in the previous years quarter. That’s an 18% year-over-year drop for the iPhone with the iPad suffering a 19% drop. 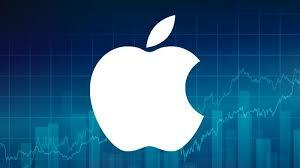 The full earnings release is available on the Apple website.